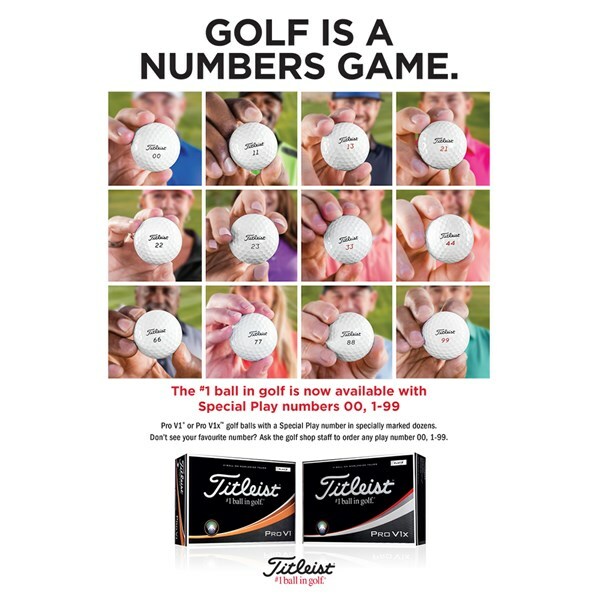 These Titleist Pro V1x golf balls come with special numbers that will help to identify your golf ball when fellow golfers are using the same brand. 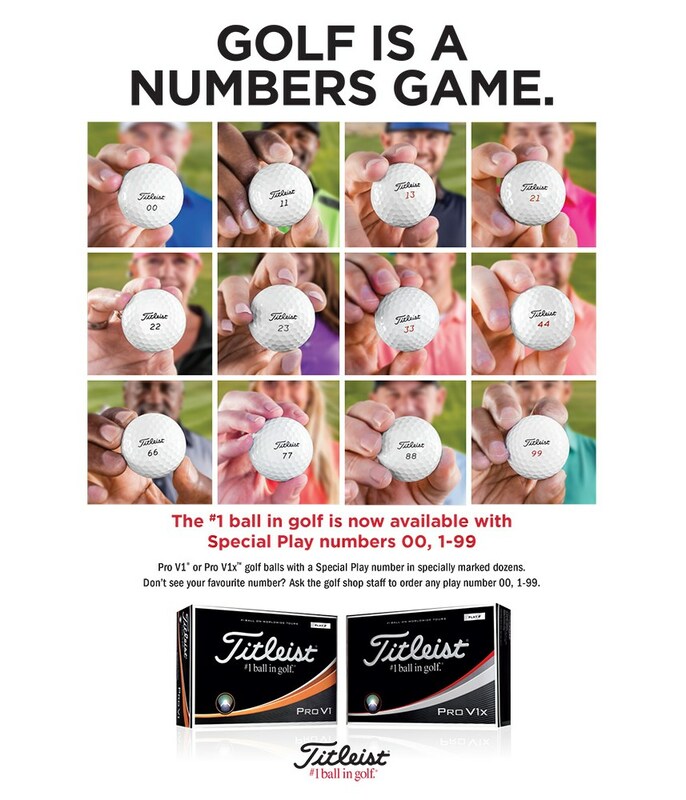 They also make a great birthday or Christmas gift if you are lucky enough to find the right number. 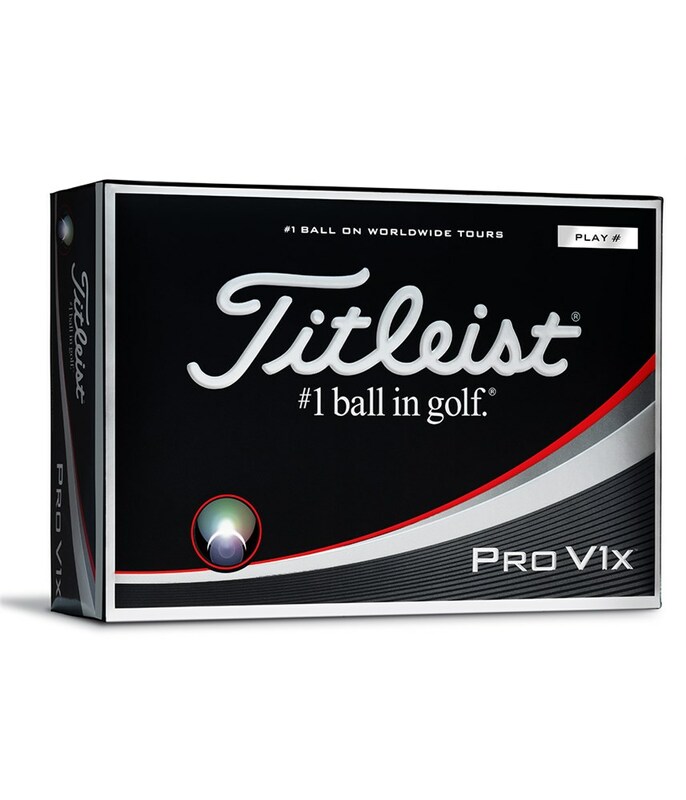 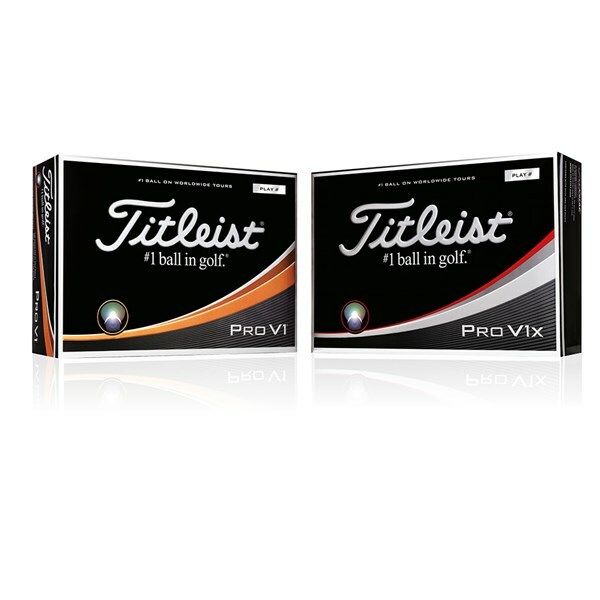 If you spin it a lot, the low spin, high launch characteristics of the Pro V1x makes this the ideal ball off the tee. 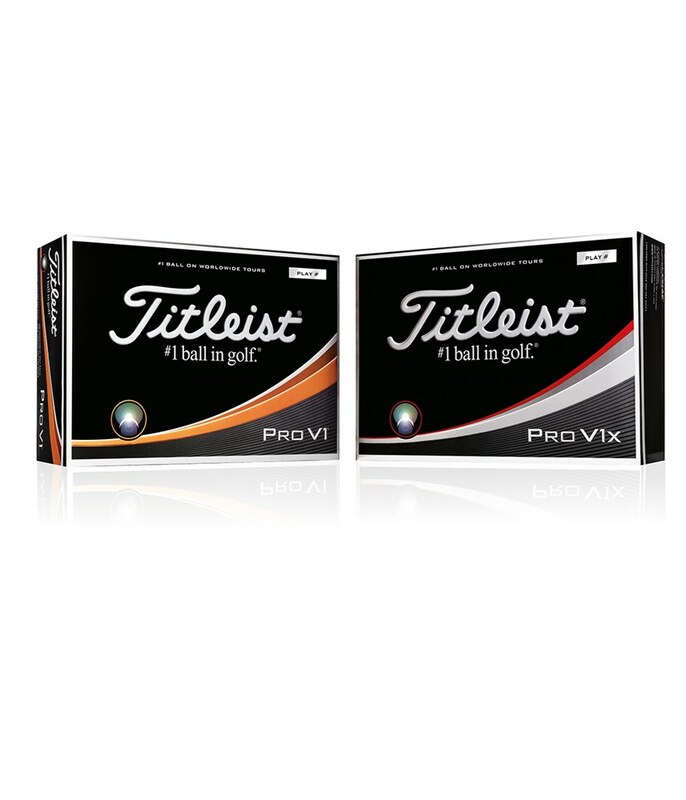 The flight will be more penetrating whilst still being totally workable for incredible versatility. 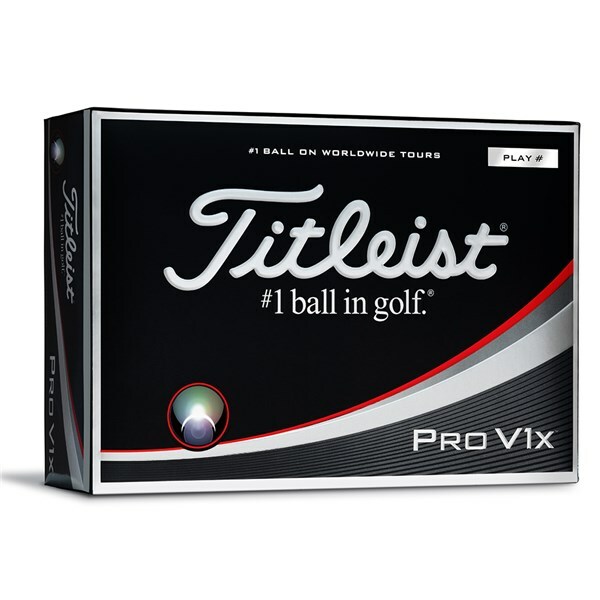 The “drop-and-stop” short game performance that the Pro V1 has become renowned for remains allowing you to generate spin from greenside to approach shots. 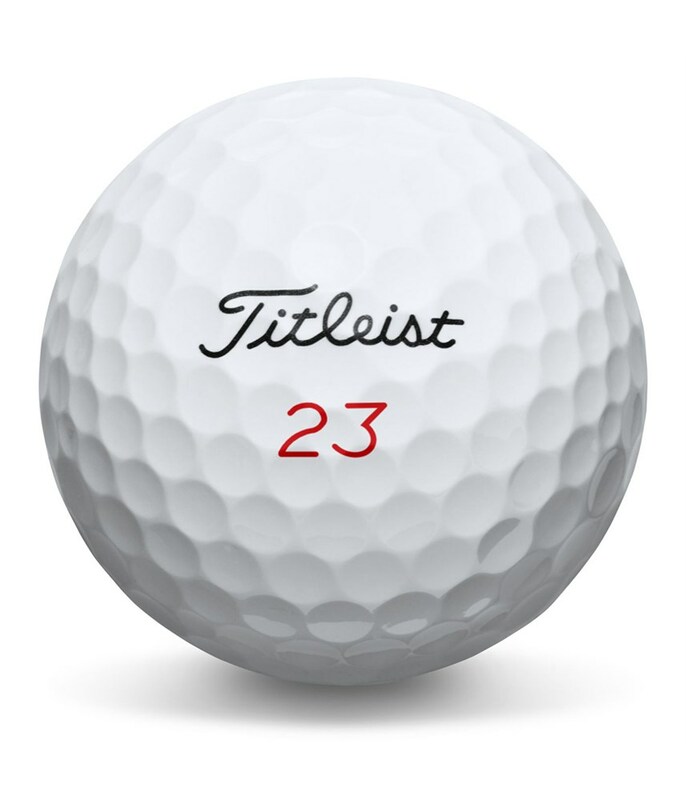 A soft Urethane elastomer cover helps provide extra greenside spin and a very soft feel at impact. 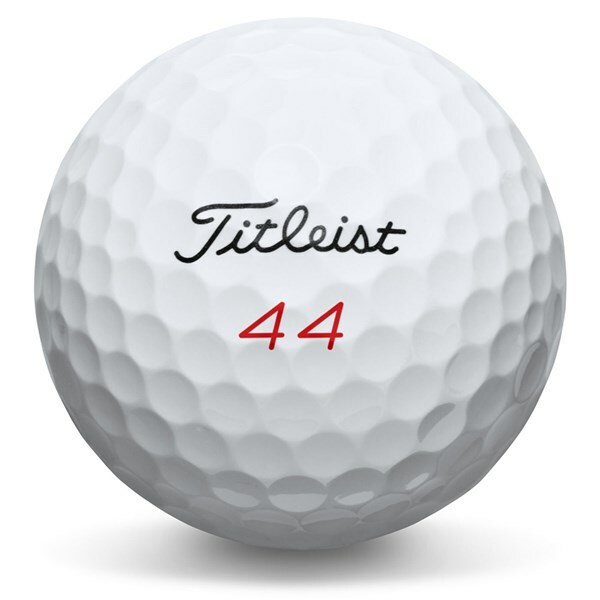 The new cover design also has longer lasting durability compared to the previous model.